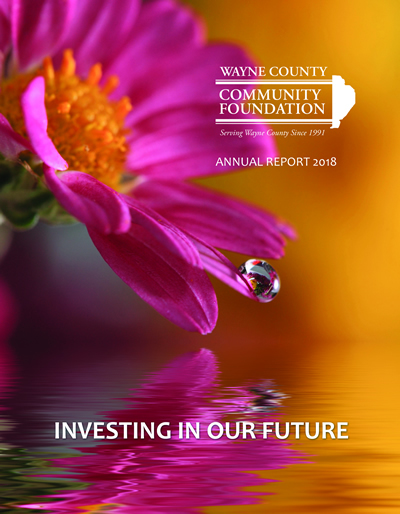 Wayne County Community Foundation, Youth Advisory Committee awarded multiple grants to local students and schools all over Wayne County. The grants include many ways to help students from STEM Classrooms to a science grant to build bat houses to curb the declinging bat population. Congratulations to all of the grant winners.